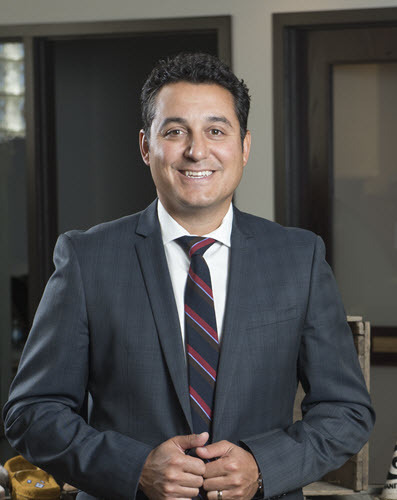 Voyageur Internet President and CEO Jeff Klause proudly identifies with his Metis heritage and is at the forefront of a new generation of entrepreneurs who took part in a vibrant gathering in late November 2016 in Winnipeg. The Metis Economic Development Fund (MEDF) and Louis Riel Capital Corporation (LRCC), the financial arms of the Manitoba Metis Federation, hosted 110 registered attendees plus some walk-ups, representing communities such as Swan River, Dauphin, Brandon and a contingent of 15 from Thompson. 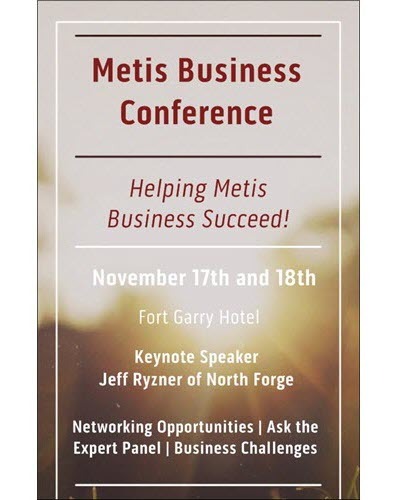 The Metis Business Conference featured speakers, networking opportunities, and a panel that showcased Jeff and 4 other successful business leaders providing encouragement and insight in a lively discussion. Coutris has a personal connection to Jeff, as he was the Klause family banker years ago. One of the conference attendees, James Fyke of Thompson, echoes the accolades Coutris proclaims about Klause. Fyke, whose company J.F.L. 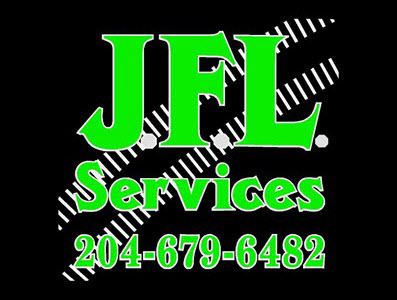 Services celebrates its 8th anniversary on Christmas Day, is a general contractor who specializes in forestry work, excavations, trucking and general transport. He started with a single snow clearing contract for a parking lot. Now, he is one of the beneficiaries of the procurement process Coutris described, garnering a key subcontract on BiPole III. 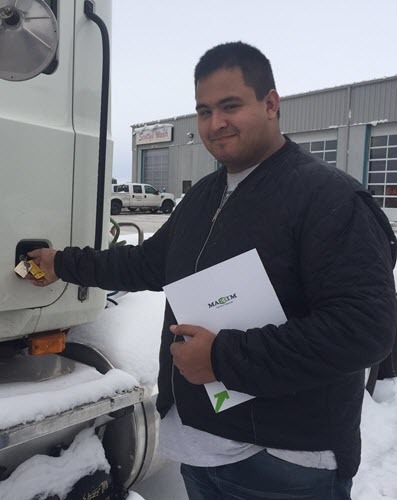 “Voyageur Internet will continue to support and promote Metis enterprises as part of our core values, and I welcome every opportunity to speak about my experiences and give advice to them” concluded Klause.